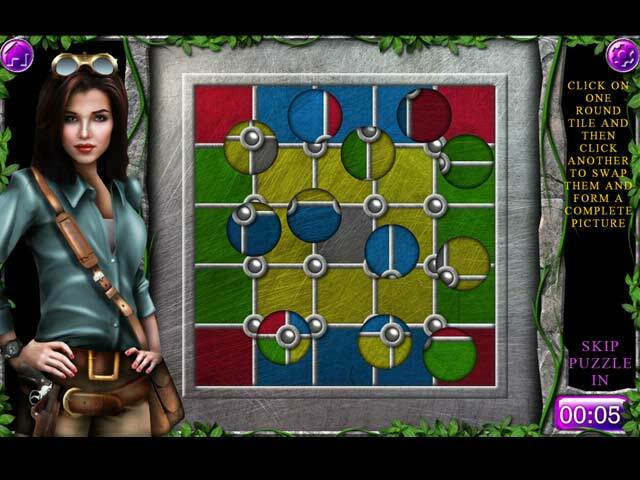 Sophia's Adventures: The Search for the Lost Relics game download. 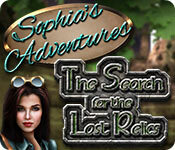 Free download Sophia's Adventures: The Search for the Lost Relics for Mac. The museum curator’s office has been broken into and a valuable old map has been stolen. It carries the locations of priceless relics which need to be recovered. 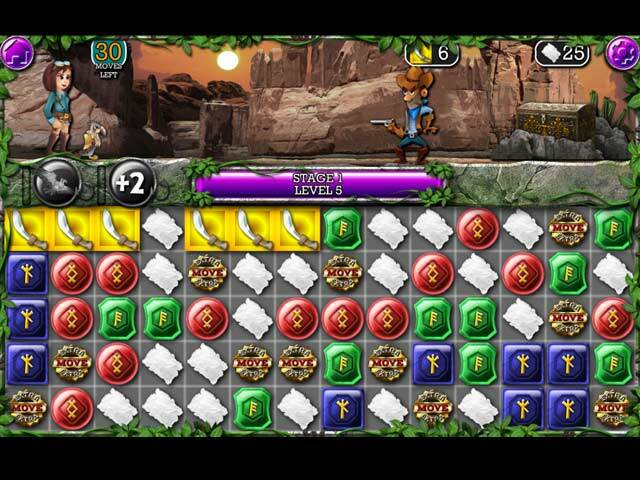 Set out on an adventure with Sophia and confront hordes of dangerous beasts and evil villains to retrieve the relics. Make chains of 3 or more similar blocks to make an attack. The longer the chains, the more powerful your attack is. Can you retrieve all the priceless relics?